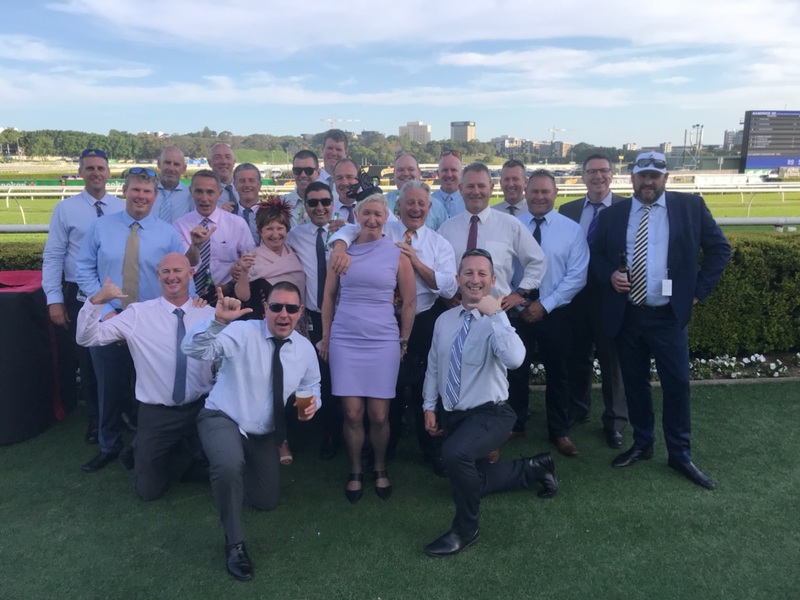 Wanda’s Punters Club had a great day at the races in Randwick in October. Not many of the punters know what they are doing, but had a lot of fun trying! 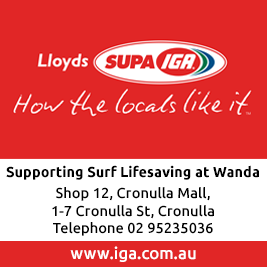 Thanks Justin Baratta for organising a winning day. P.S. we have no idea who the lovely fillies are in the photo – looks like we backed a couple of winners!